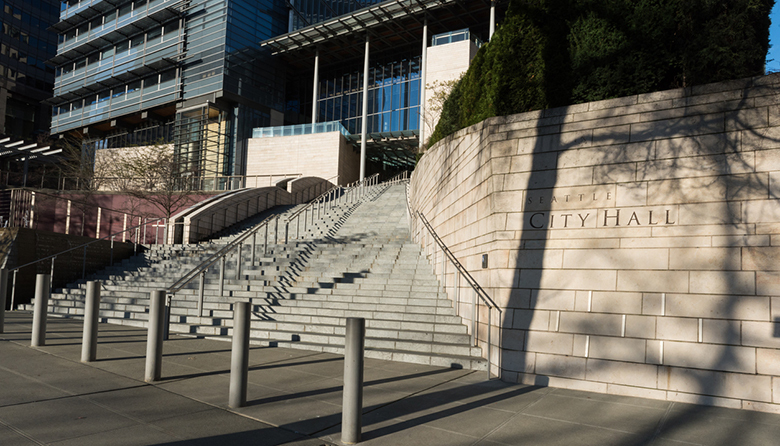 We’re back with the last installment of our Seattle City Council primary election series. Here’s a quick look at who’s running in Districts 6 and 7. Missed part one and two? Read them here and here. Neighborhood activist, professional planner and designer, and 2013 mayoral candidate who also launched a campaign to save the viaduct and turn it into a High Line-style aerial park; after seismic studies concluded that the proposal would be unsafe, it was scaled back to an initiative—that was ultimately unsuccessful--to build an aerial park that would include a preserved section of the viaduct. Current Navy intelligence officer and TV news analyst whose platform includes hiring more police officers, implementing “good government” strategies, and better growth management. Jamali, who lives in Queen Anne, also opposes supervised drug consumption sites. A Queen Anne resident and former Garfield High School student who is currently suing the Seattle Police Department for allegedly mishandling a police report she filed about an assault she experienced on Capitol Hill. She’s promoting the use of shipping containers as a solution to homelessness. Editor's Note: This article has been updated since publication.